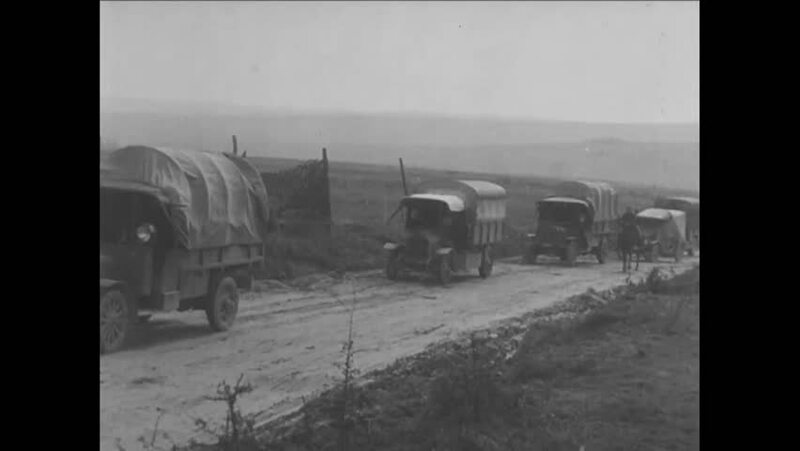 CIRCA 1918 - French armed forces move their way through the war-torn countryside of France. hd00:281910s: Train slows down as man watches. Man unhooks car using knob. Man runs back to train, which speeds up again. He then jumps on train. Men look at stopped train. It moves again. hd00:211900s: UNITED STATES: train engine leaves carriages behind. Robber forces passengers on to train tracks. hd00:25UNITED STATES 1940s: Crane lays pipeline in ditch / Pipe goes into water, tilt up to pond / Pan of building, grounds. hd02:071940s: The U.S. 30th division fights in the Battle of the Bulge. 4k00:13Berlin, Germany - March 10th 2017: War damage in Berlin, Germany on Monbijoubrucke bridge, Berlin Mitte - bullet holes and shrapnel damage from bombs. Bridge constructed in 1898.
hd00:40CIRCA 1961 - A montage shows the myriad kinds of equipment used by the US Army Corps of Engineers, all of varying shapes and sizes.